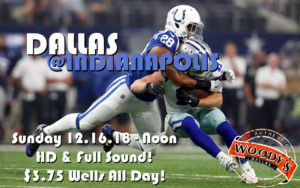 Playing at Indianapolis is always tough…can the Cowboys get a win on the road? 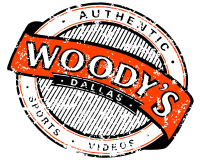 See and hear it all here at Dallas Woody’s in HD and Full Sound! $3.75 wells and domestic longnecks!